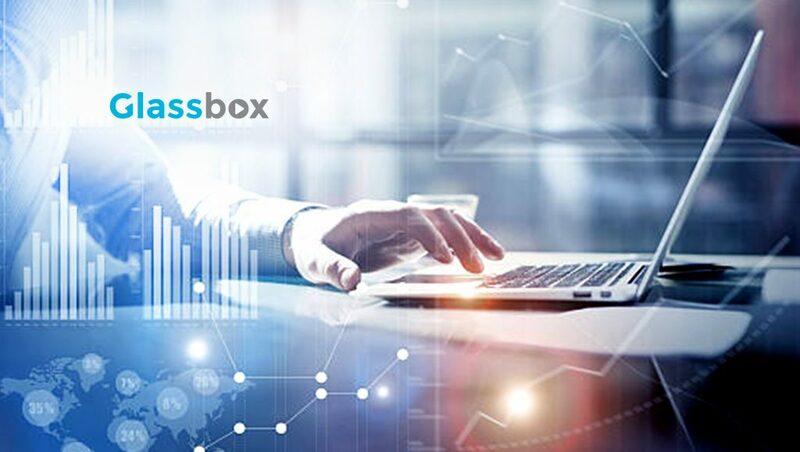 Glassbox announced the closing of a $25 million round of financing led by Updata Partners, a leading software-focused growth equity firm based in Washington, D.C., and joined by Ibex Investors, CEIIF, the venture arm of CreditEase, and Gefen Capital. This takes its total capital raised since inception to $32.5 million. The investment will fuel Glassbox’s hyper growth globally while accelerating product development efforts related to its automatic insight capabilities. From the beginning, Glassbox architected its technology platform to capture all activity in real time, an approach that today allows for Digital Customer Management use cases and needs that others in the market struggle to address. For example, Glassbox’s platform is a single collaborative solution for business and IT teams to optimize digital customer experiences across web, mobile web, and mobile app. This approach, coupled with an advanced application of machine learning in the digital analytics space, enables Glassbox to surface automatic insights, resulting in unmatched ROI for customers. Leading enterprises are leveraging the Glassbox platform to optimize web and mobile customer experiences, identify and fix IT performance issues, address risk management and compliance use cases, and guide real-time customer support in contact centers.